By the launch of very first android phone in 2008, this mobile operating system has gained popularity among the masses. By 2012, there were around 6,75,000 applications available for the Android platform. By 2018, there are 2.1 million apps available in the play store. As the user base and Android phones are increasing day by day, businesses are looking to build Android App first for their customers. 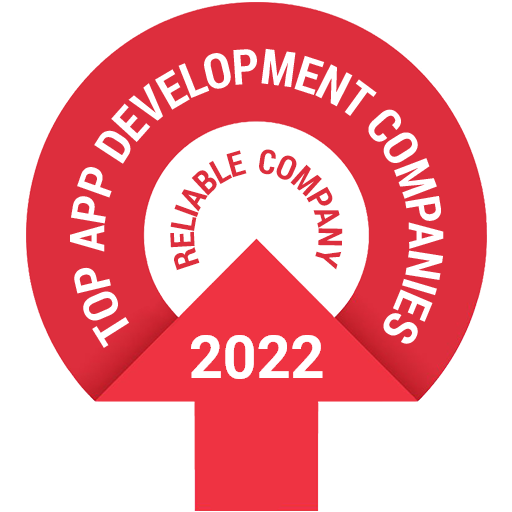 DxMinds is one of the top rated Android App Development Company delivering Android Apps for Android supported Phones and Tablets. Android App Development is a process by which applications are designed for the Android mobile platform, usually using the Android Software development kit (SDK). An android SDK has multiple tools for its designing purpose: a debugger, libraries, handset emulator based on QEMU, sample codes, tutorials and documentation. Android is a mobile operating system which is built on top of Linux. It is designed primarily for touch screen mobile devices such as smart phones and tablet computers. The hardware that supports android software is based on ARM architecture platform. The android is an open source operating system means that it’s free and any one can use it. There are three types of application which can be built for android OS, they are: Native apps, Hybrid apps and Web apps. We at DxMinds develop world-class mobile apps for Android. In today’s digital world, there is a great demand for the Android app. Moreover, there exists several ways to build an effective Android application. We strictly follow a procedure which makes us unique. Check out how we can make a difference for your business. Requirement gathering/Analysis: We find out whether there are other apps similar to your idea, research the design, find information on the technical requirements, and finally, we come up with our analysis report on the competitors, market needs and monetization model suggestions. We study the competitor App and suggest you the best possible design and the unique features which you should have in your App along with the monetization model. We come up with the Software Requirement Specification at the end of the requirement analysis. Design: This is the stage where the mobile interface design or the UI/UX team works towards formally defining the application and rechecking, ensuring that all the bases are covered. 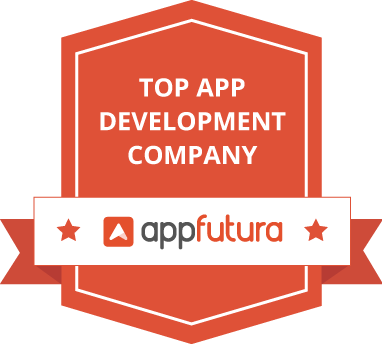 The team considers all parameters necessary for developing the app successfully, such as functionality, design concepts, budget and timeline. Apart from the UX/UI Design, we build High Level and Low Level Architecture design and our testing team works parallel to do the Test Plan and Test case design. Development: In the Android app development process, this step begins with the converting the UI (user interface) screens to functional mobile screens based on the requirement specification within a stipulated time-frame. If there is a server component involved, we simultaneously engage necessary resources for developing the back-end code, APIs and server side business logic to make sure that the system is robust, secured and reliable. Several techniques are also deployed at the code level with respect to usability and marketing aspects and for maintaining the quality which is a critical factor. The prototypes of the app are regularly sent over to you for approval. Some of the other features that are taken care of in the Android app development process include navigation, list view, use of intents and passing of information between activities. 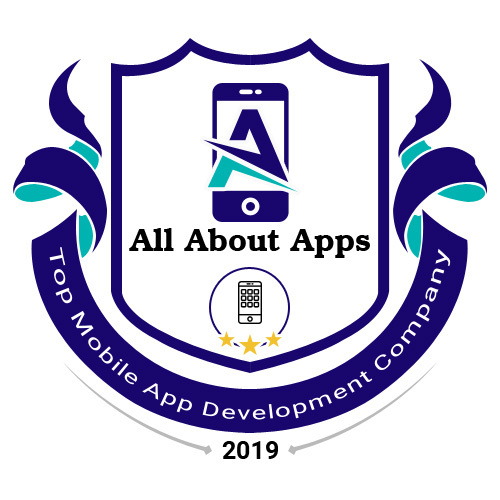 Android Apps are done by using Native Android SDK and Java with hybrid technologies like Xamarin, React Native, Ionic, Angular Mobile and Sencha Touch with SQLite Database. Launch: The next in the Android app development process is the submission of your app to the Android market / Google Play Store. For the same, we create a developer’s account, giving you full rights including pricing and account information which helps you manage the account. We will help you to proceed towards uploading your app onto the market, from where users are able to download it. Maintain the App With Regular Updates: Once the Android app is live, we keep a track on regular updates to ensure that your app supports all the latest Android updates and developments.